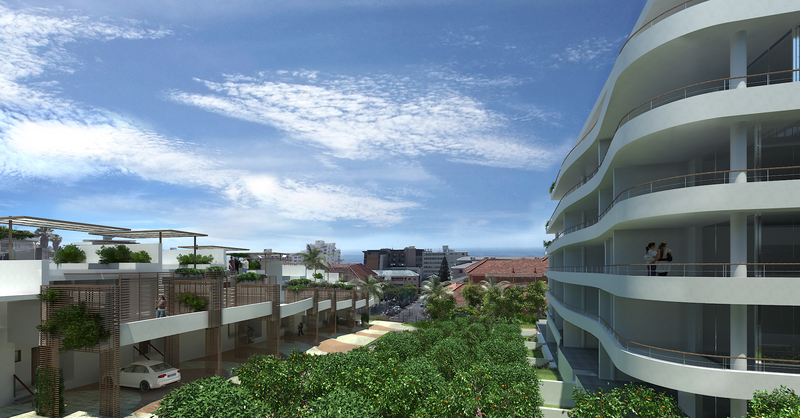 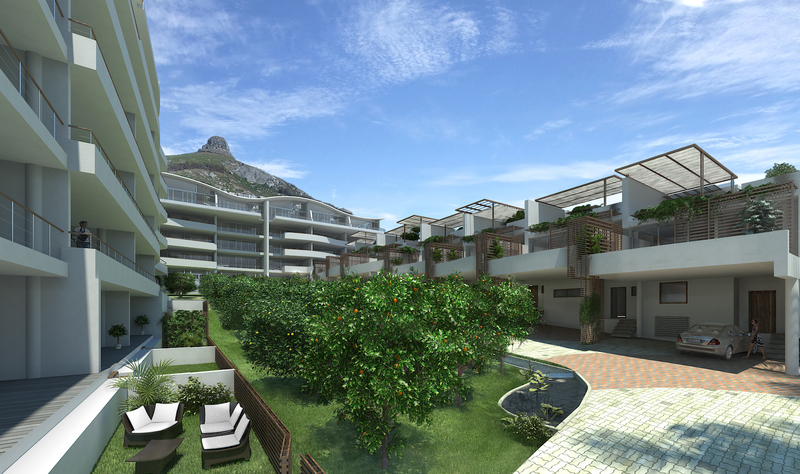 The development comprises 75 units which include 1, 2 and 3 bedroom units including penthouses and maisonettes both with their own swimming pools. 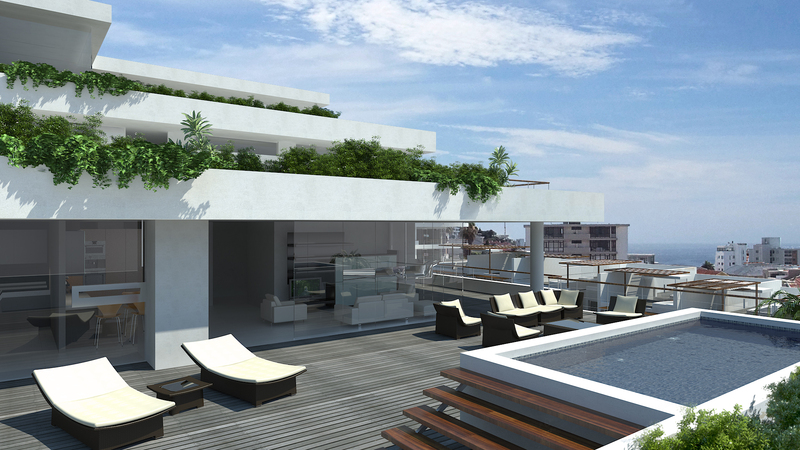 A number of the apartments and the maisonettes enjoy private garden areas. 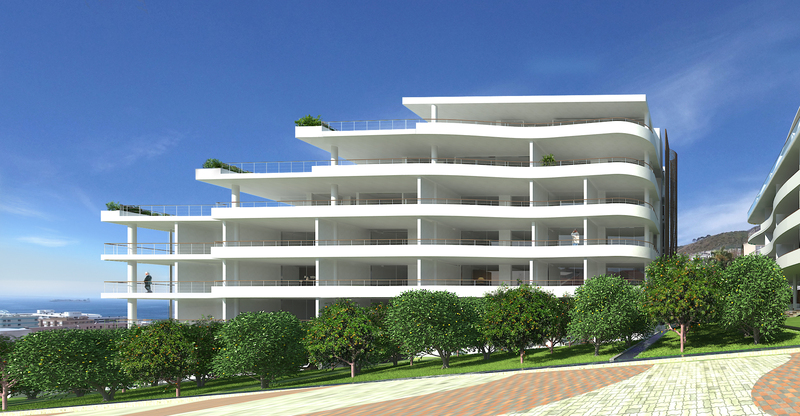 There is ample basement parking for the entire development. 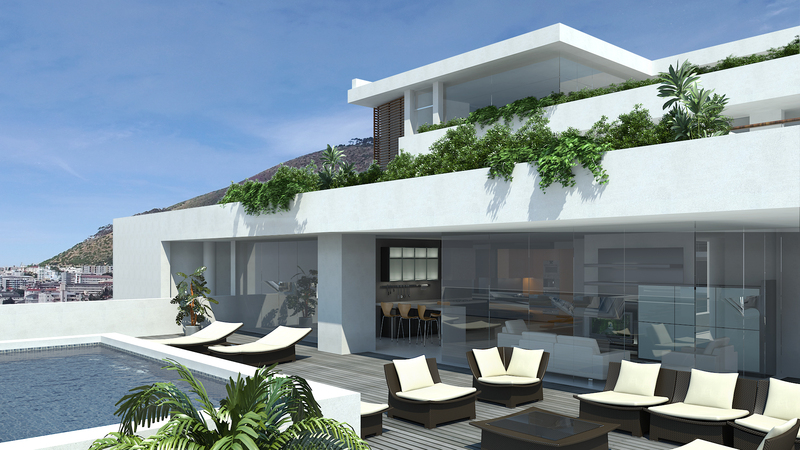 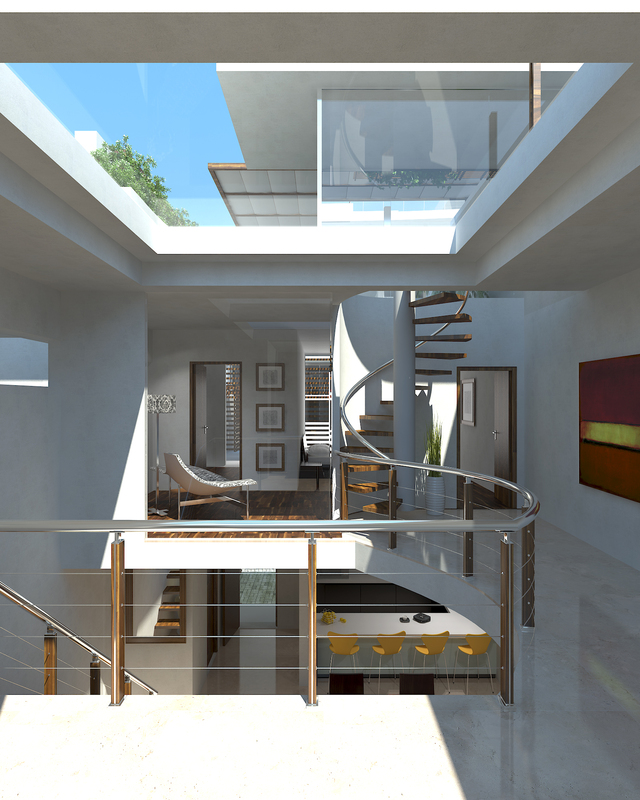 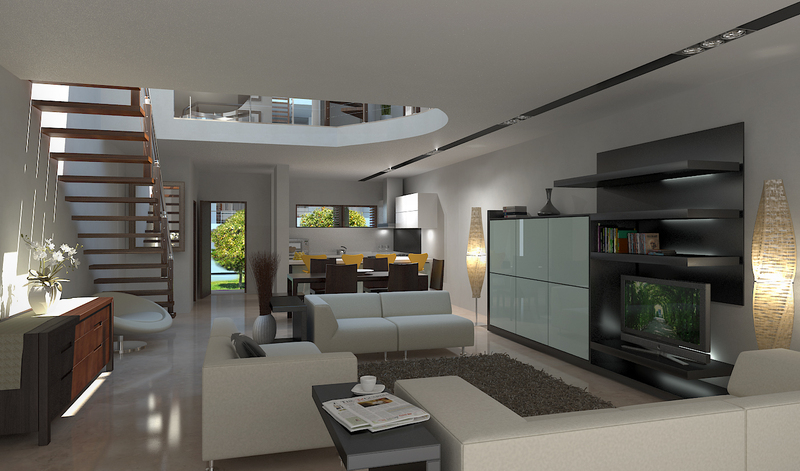 Designed on contemporary lines with units enjoying orchard, mountain and sea views as well as bespoke finishes. 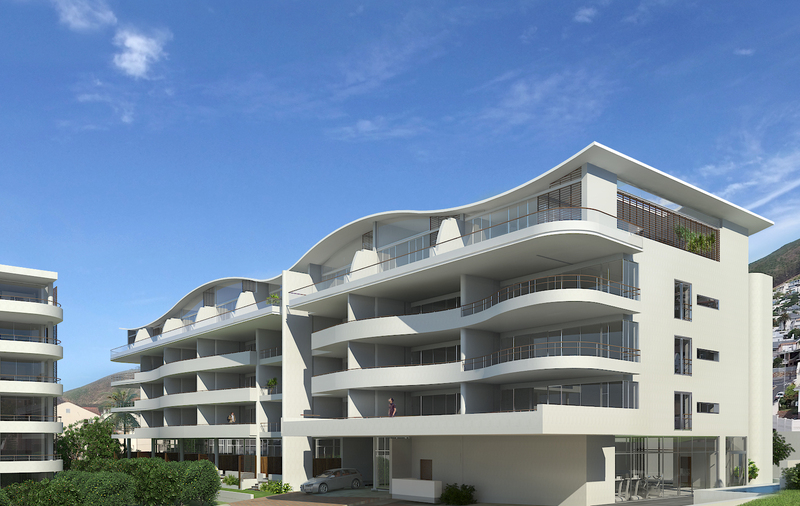 State of the art security together with other facilities such as wi-fi connectivity, fitness room, barbeque area and a common heated swimming pool.